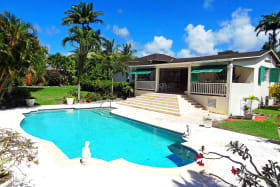 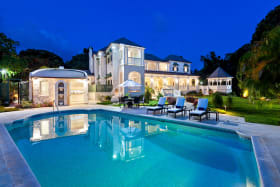 Move in ready 6 bedroom Sandy Lane Home with beach access through the Sandy Lane Beach Club. 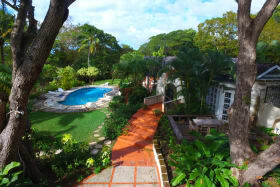 Ceiba is the perfect home away from home with its refreshing pool, lush surrounding garden and attached guest cottage. 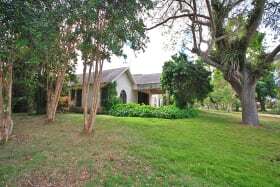 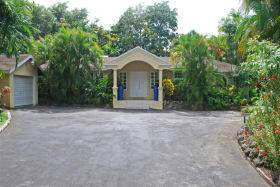 Prime Sandy Lane Lot with mature trees and elevation position on the edge of the Golf Course. 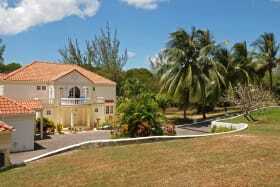 An executive family home located on Sandy Lane Estate with extensive grounds, use of SL beach facility included. 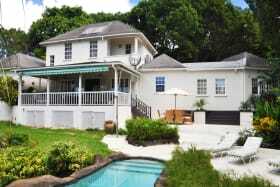 A spacious 4 bedroom, 2.5 bathroom family home situated in the exclusive Sandy Lane neighbourhood. 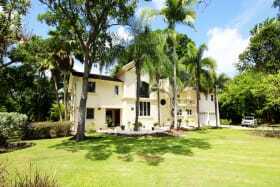 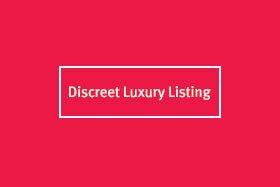 This exceptional property is set on 2 acres of beautifully manicured grounds in the Sandy Lane Estate. 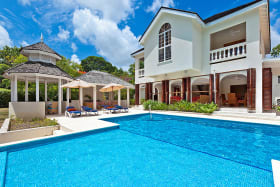 Located within the exclusive and private Sandy Lane Estate surrounded by lush tropical gardens, Saramanda offers ample privacy. 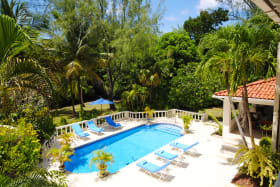 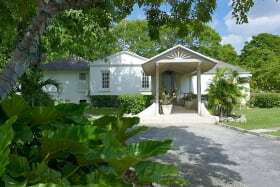 Vistamar is a lovely villa with a self contained cottage located in the posh and private Sandy Lane Estate.